Hi! We're today's stop on the Transcendent blog tour. 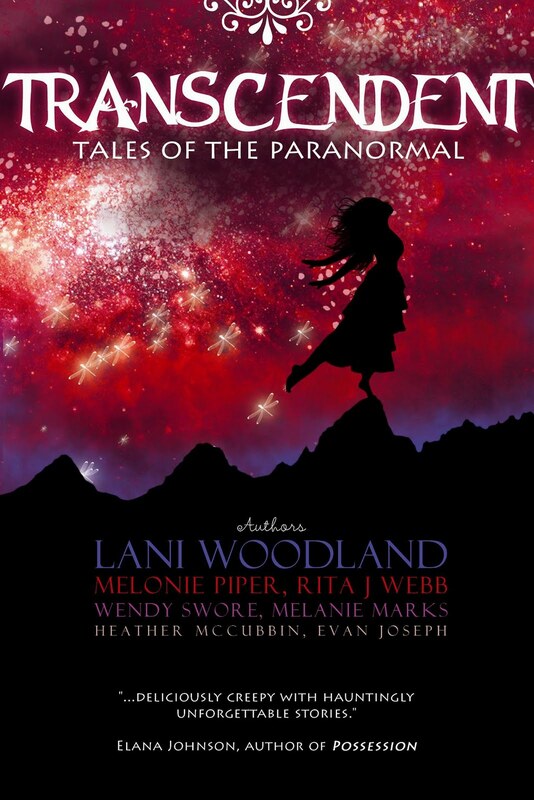 If you haven't heard, this is a collection of paranormal tales by various authors. 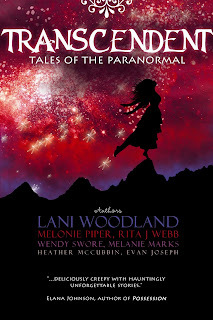 If you're in the mood for some fun, clever paranormal reads, you MUST check out Transcendent. There's a little mix up, where MMW is slated to be the 27th (but that's not my blogging day), so just note that I'm talking about Transcendent here today, and on my blog on the 27th. No worries. Along with checking out the various prizes and contests on the participating blogs, you're definitely going to want to head over to Wendy Swore's BLOG to check out the prizes she's got going for the contest. Big, BIG prizes. To encourage participation, I'm going to offer a free electronic copy of Transcendent right now! If you're not sold by that gorgeous cover, click HERE to read more about the book and the collection of stories. It's a guaranteed fun read, and the perfect little gift for yourself for the holidays. I'm going to make it super easy. Just leave a comment and you're entered to win a copy of the Transcendent e-book. You have until Wednesday, December 28th, at midnight to leave a comment. I will post the winner next Friday, December 30th. Good luck, and be sure to spread the word! wow! That sounds really cool! I can't wait to read it!